Brian Brakefield is your State Farm Insurance Agent for the McDonough, GA area. He has been a State Farm Agent since 2010. 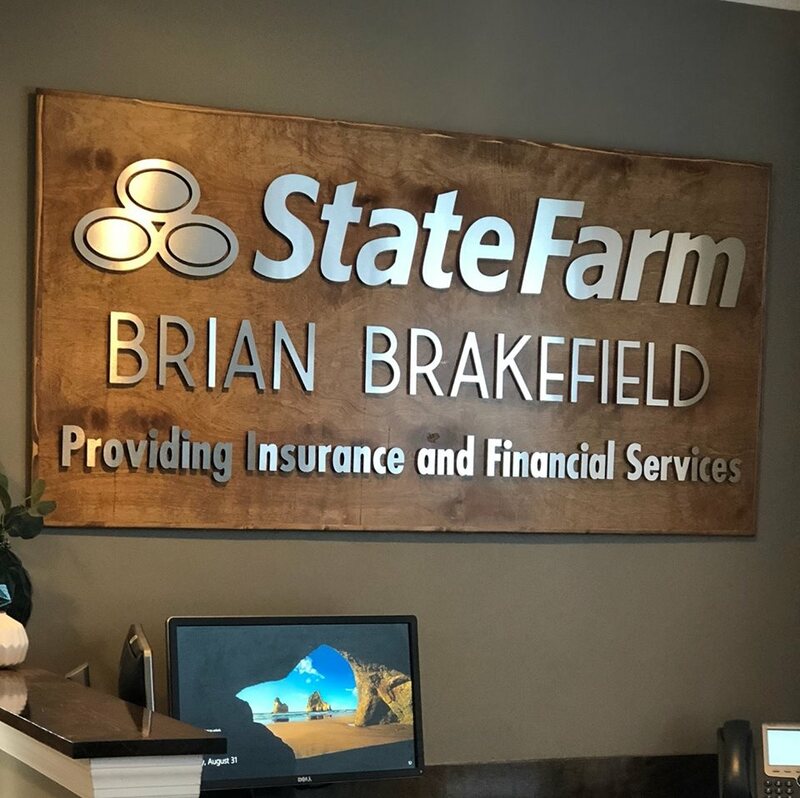 The Brian Brakefield agency has qualified for State Farm Awards over the years, including State Farm Chairman’s Circle. Brian is very passionate about the special needs and public safety communities. He is a military Veteran and a member of the American Legion McDonough Post as well as the Henry County Chamber of Commerce. Brian enjoys assisting resident relocations to the McDonough, GA area including Locust Grove, Stockbridge, Eagles Landing, Ola and Kelleytown, GA. His office focus on Auto Insurance, Homeowner’s Insurance, Renter’s Insurance, Life Insurance, and Business Insurance throughout the McDonough, GA area, Locust Grove, Stockbridge, Eagles Landing, Ola and Kellytown, GA with our competitive rates. Call or stop by the office for a free Car Insurance, Life Insurance or Home Insurance Quote in McDonough, GA! Pet-friendly office.